Hello Readers. I am returning to this blog after a long time. I am sorry about this and would like to make up for lost time with exciting news. “Moonbeam,” the final volume my Trilogy “From the Moon with Love”, will be made available within the month. I hope you have managed to read my books 1 and 2, Moon Guests and Moon Travels. At this moment, I remember and salute Stephen Hawking, one of the most inspirational figures the…..
Children are dreamers in their nature. As parents, grandparents, and teachers, we must encourage our children’s creativity and dream-like nature. To do this, we can first sit down and talk with our children about their dreams. Take note of what your child is interested in as a hobby, as this may be a secret dream of your child. 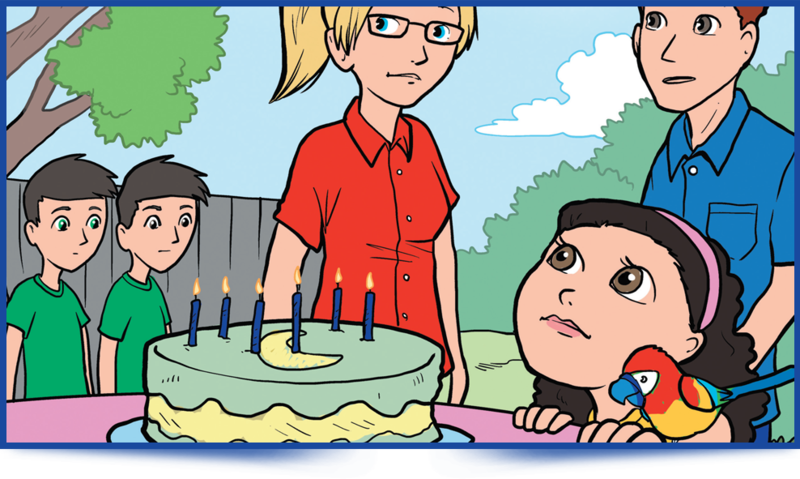 By sitting our children down, we can ask them about their dreams and we can hear from them about those secret hopes…..
Hello, readers! Today I will be discussing my inspiration for the book. 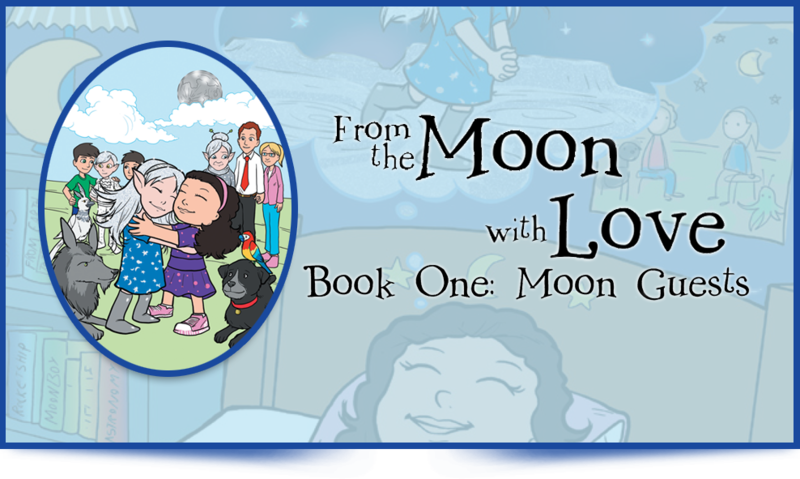 “From the Moon with Love” was inspired by my grandchildren, first and foremost. Children have such wonderful imaginations and I see this quality in all of them. I believe that my interest in writing children’s books is just an echo of the wonderful creativity I see in my grandkids and all of their friends. I am very happy among children and I would love to see this book…..
Hello readers! 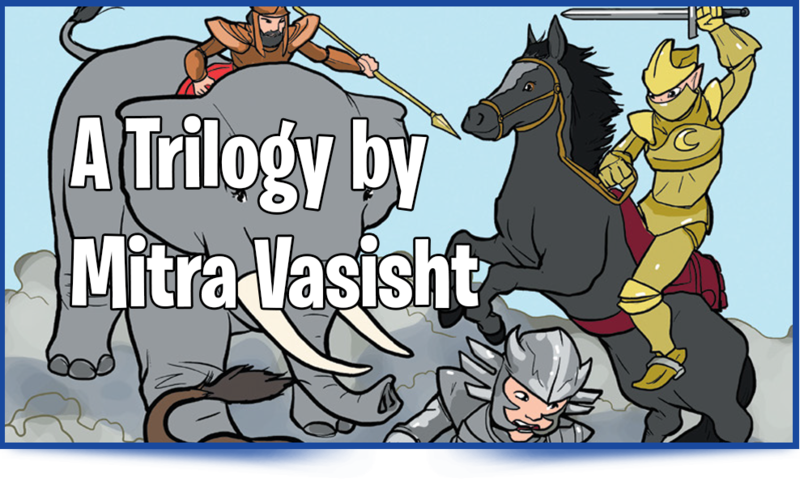 My name is Mitra Vasisht and I am the author of “From the Moon with Love: A Trilogy.” Here are ten facts about me to help you get to know me better! I am a retired international diplomat including serving as an ambassador of India to many countries, including Cuba. I have also served in the United Nations and still function as an Advisor (civilian capabilities.) At one time, I was very fluent in German, French, and Spanish,….. Welcome. My name is Mitra Vasisht, author of From the Moon with Love: A Trilogy. I’m so happy to have you as a visitor to my blog about my new book. This project is very special to me, and I hope to share some of that excitement with you here. I’ll be using this blog to interact with you about From the Moon with Love: A Trilogy, expanding on some of the topics in it and blogging on some…..